AFTER MONTHS OF FINANCIAL WOES AND LEGAL DISPUTES WITH FORMER CEO DOV CHARNEY, AMERICAN APPAREL HAS FINALLY FILED FOR CHAPTER 11 PROTECTION. 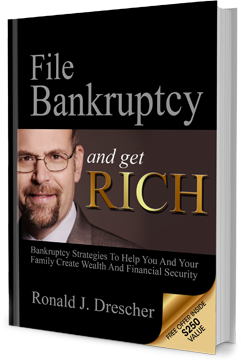 The company filed for Chapter 11 bankruptcy protection on Monday, reports Delaware Bankruptcy Lawyer Ronald Drescher. In a deal that will supposedly allow its 130 U.S. stores to stay open, American Apparel’s $300 million of debt will be cut down to $135 million, through a restructuring that will see its lenders trading their debt for company stock. 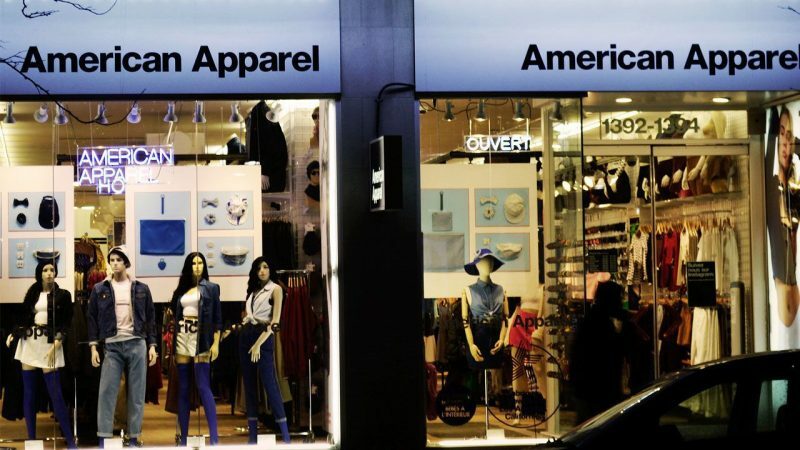 Those creditors will have to provide additional capital as well, in an effort to keep American Apparel afloat and have its Los Angeles manufacturing center continue operating. 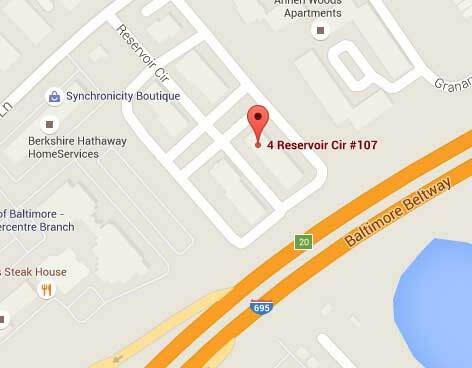 The filing did not disclose any layoffs.